This is a story of an artist who, from his earliest years, draws. The artist draws a star! Then, the tree, house, flowers, clouds, rainbow, and night. In drawing, he discovers not only his art, but his life. Holding on to his star, he creates a world of light and possibility. 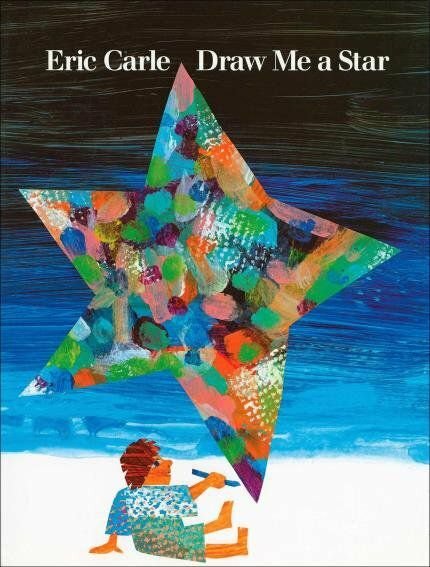 With his brilliant collage, poignant and powerful in its simplicity, Eric Carle creates an unforgettable story that celebrates imagination and the artist in us all.